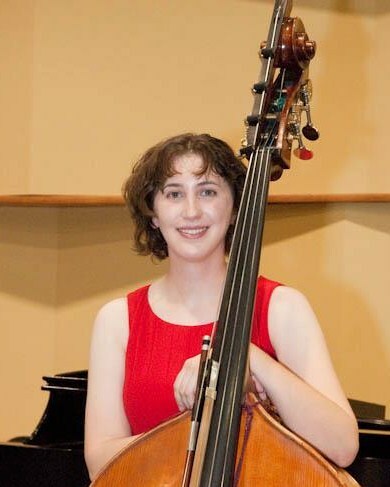 I am a private double bass teacher living in Elkridge, Maryland. I teach out of my home and also in the surrounding areas. Double bass is a fun and rewarding instrument to play! I am glad you are interested in starting your musical journey, be it for yourself or for your young ones. All new and/or potential students receive their first lesson free!